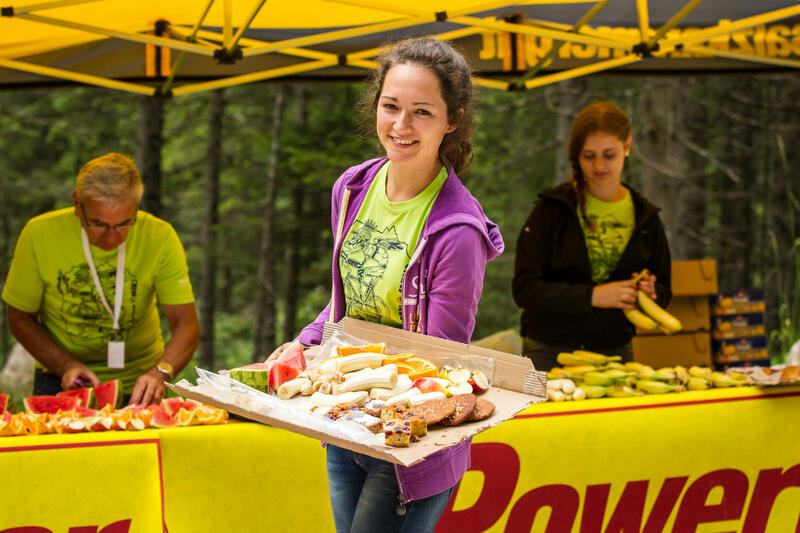 Every participant receives a food supply package by PowerBar at the Volksschule. The voucher for this is included in your starting package. En route there are service stations offering bananas, apples, oranges, dried fruit, pretzels, bread and rolls with sausages and cheese, Ausseer Gingerbread, cake, Prinzen Rolle, water, PowerBar IsoActive, Coca-Cola and Red Bull mixed with water. Self supply may only be given at the assistance points (AP) marked in the course plan. Pieces of clothing may be left at any service station and are to be picked up later at the "Lost & Found". Attention! No littering beyond the service points. For more information see regulations. 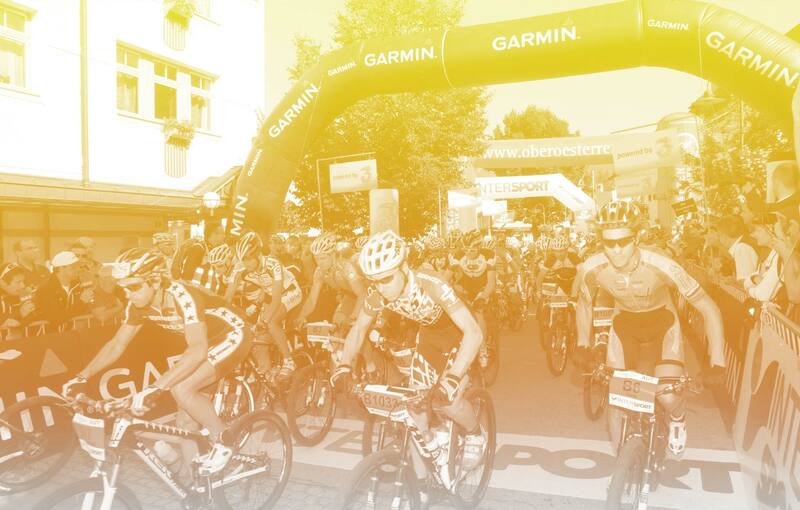 The "PowerBar Nutrition Coach" explains the key elements of the PowerBar sports nutrition strategy specifically for the bike sport.